1. b. fig. of a man of huge stature. 1609 Shakespeare Troilus and Cressida ii. iii. 2 Shall the Elephant Aiax carry it thus? This entry was posted in Keywords and tagged ajax, elephants, English, shakespeare, Troilus and Cressida on August 4, 2015 by . Shake it up, Shakespeare baby! Recipe for a BBC Original British Drama: one Benedict Cumberbatch voiceover, increasingly dramatic music, a montage of close-ups—oh, and don’t forget the Shakespearean monologue. How’s this? 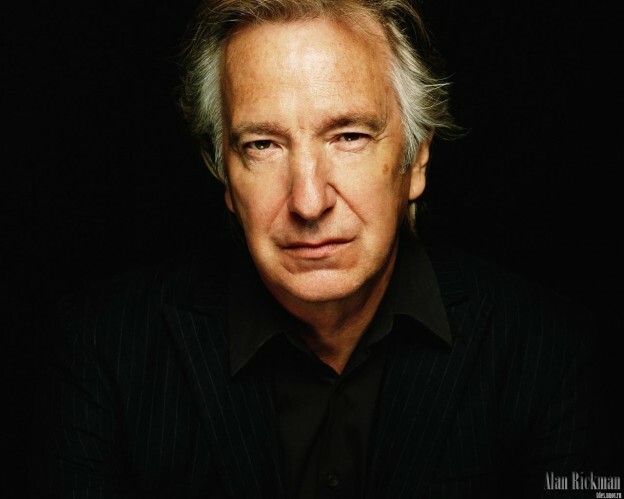 This entry was posted in Performance and tagged Alan Rickman, As You Like It, Benedict Cumberbatch, bricolage, Digital Age, English, Jaques, postmodernism, shakespeare, Snape on July 28, 2015 by . 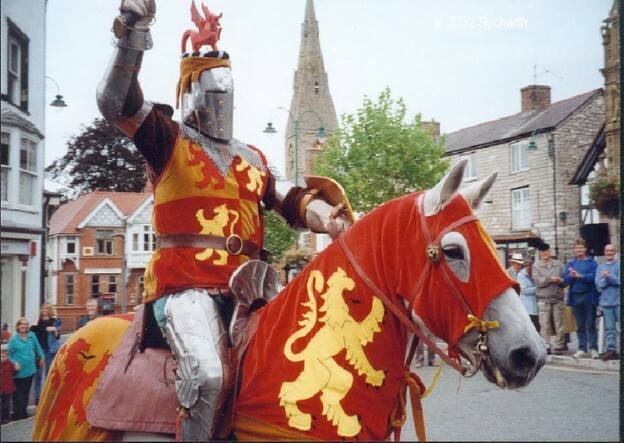 What’s the deal with Owain Glyndŵr? This entry was posted in Images and Figures and tagged 1 Henry IV, britain, English, Owain Glyndwr, Prince of Wales, shakespeare, welsh on July 21, 2015 by . Shakespeare is unquestionably an icon of English literature. His plays and poems are, seriously, SO ENGLISH. He is estimated to have contributed at least 1700 words to the English language (or at least to have been the first to write them down), and he coined dozens of phrases that we still use today. His plays drip with allusions to the Bible and classical mythology, topics that would have been well-known to his Elizabethan audiences. His plays are full of contrasts between English dialects, and his wordplay and puns are knife-sharp, slicing through his dialogue in every play. It is interesting then, that the works of Shakespeare–the most popular English author of all time–have been translated into at least 80 different languages, including Klingon. This entry was posted in Performance and tagged Elizabethan, English, hostess, Translation on July 21, 2015 by . To an Alzheimer’s patient, the confusing world of Shakespeare’s A Midsummer Night’s Dream may seem more like their reality than we know it. 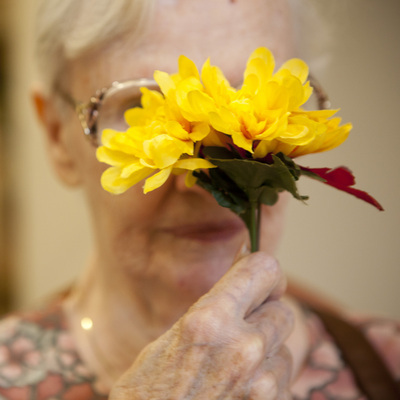 For patients and carers, the idea of embarking on a project that lasts more than a day may seem impossible, but the documentary film Still Dreaming highlights the benefits that a long-term project can have on elderly citizens dealing with not just Alzheimer’s, but also dementia, depression, and the many physical effects of aging. This entry was posted in Performance and tagged A Midsummer NIght's Dream, aging, Alzheimer's, creative aging, English, life imitating art, Still Dreaming Movie on July 6, 2015 by .